Home / News / The story of Franz Sabalones: How did he earn P350 million in 12 years as traffic enforcer? The story of Franz Sabalones: How did he earn P350 million in 12 years as traffic enforcer? 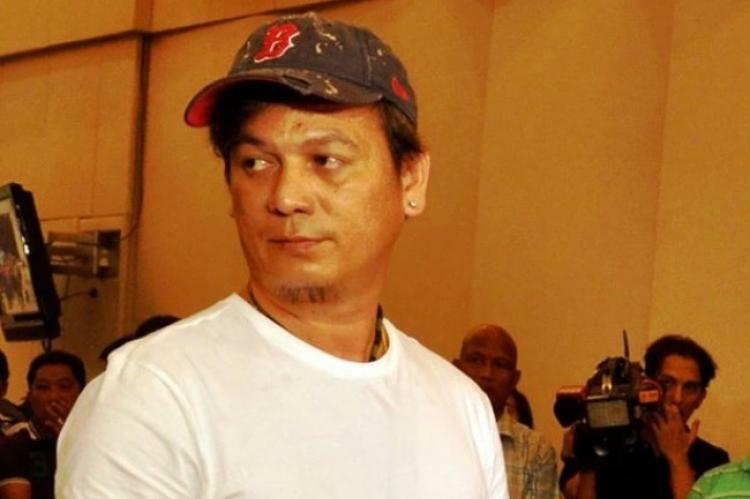 Franz Sabalones, who is connected with Central Visayas' top drug lord Jeffrey "Jaguar" Diaz, was a traffic enforcer before he became a millionaire after 12 years, as a drug trafficker with the net worth of 350 million. He is said to have three bank accounts and eight real properties in Cebu City. The Philippine Government issued a petition, showing that it is investigating on his assets as it is under suspicion that Sabalones acquired it through "covered transactions". There is an apparent incongruity in the spending behavior of Franz Sabalones vis-a-vis his anticipated cash inflows,” the petition read. Sabalones, 40 years old and born on April 27, 1977 admitted that he got hooked on illegal drugs in 1989 at the age of 12. At the age of 21, he was caught and made subject to rehabilitation, according to his judicial affidavit. He then worked as a traffic enforcer of the Cebu City Traffic Operations Management (now Cebu City Transportation Office) in 2003 until 2005. After that, Sabalones sold shabu in 2005, which was supplied by his neighbors. He then transitioned from a small time vendor to one of the largest distributors in Central Visayas. Sabalones distributed 500 grams in two to three weeks. Roy Velez, an inmate of the National Bilibid Prison, introduced Sabalones to another inmate, Willy Yang, who reportedly supplied him with a kilo of shabu. It later became three kilos, and increased further to 15 kilos. In March 2016, a kilo of shabu worth P1.3 million was delivered to Sabalones in Cebu. Payments were made through deposits to a private bank account every time the supply sold out. Girls were even used to deliver the shabu, which Sabalones routinely orders at at least ten kilos. Normally, a kilo of shabu is sold out in five days. Payments for bigger supplies were made on several installments. The orders were placed through phone calls made directly to the inmate since orders through text messages were not allowed. Sabalones, in his judicial affidavit, admitted giving P507,000 to some personnel of the Police Regional Office 7 and to an agent of the Philippine Drug Enforcement Agency 7 as protection for his men. He surrendered to PNP Chief Ronald Dela Rosa in 2016 after his name was announced to be on President Rodrigo Duterte's checklist of suspects. He admitted he was formerly an “underling” of Jaguar Diaz and assumed control of Cebu’s drug trade after the latter was killed by the police in Las Piñas City on June 17, 2016. He was turned over to the Criminal Investigation and Detection Group, where he executed his affidavits. His relative Luna M. Sabalones, Land Registration Authority, Cebu Provincial Register of Deeds, Cebu City Register of Deeds, San Fernando Municipal Assessor’s Office, Banco de Oro (BDO), Unibank, Wealth Development Bank and First Standard Finance Corp are also named respondents in his case. In 2012, he made inter-branch cash deposits in various BDO branches in Cebu ranging from P24,000 to P2 million. As of writing, his case is pending in court.